Thursday 1, 2, 3, 4, FIVE! It's rainy and yucky here today. It's just one of those blah days. So, to get my head out of a rut I'm playing along (for the first time) with Keely's Thursday 5! What is Thursday 5, you ask? Thursday Five was created because I thought it would be fun to have a day where we could post our favorite things that have happened throughout the week..
that have made us either.. I really want to be in a chipper mood today, people! Here's some things that have made me 'all of the above' this week! I know I've said it like, oh, A LOT....SPRING BREAK!! The beautiful weather that we've had up until today! Me walking in on Millie last night resting on one of my Lilly dresses. It was so precious I couldn't be mad. What can I say, she's got good taste! Being 23 and my mom still insisting on giving me an Easter basket. I hope it's sunshiny wherever you are, and if it's not maybe you should do Thursday 5 to pep you up! The weather here stinks too,(I think we are close but not sure) but we need the rain. My black car has a yellowish/green tent! Maybe it will rain after bedtime, and stop before the sun comes up! 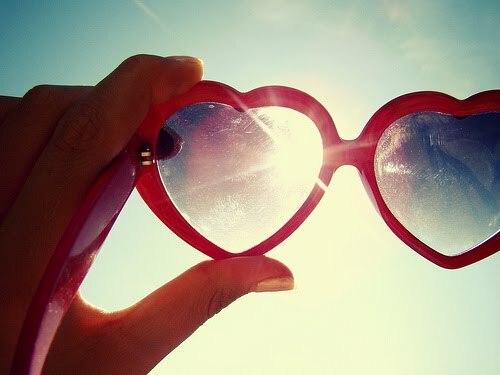 Hope the rest of your Spring Break is sunny and warm! I know it's rainy, but I can appreciate it because hopefully it is washing away all of this pollen!! Cute post. We have great weather here and im lovinggggg it. This is a great idea! I'll have to try it out on my blog, as well. Love your list :) Millie is too cute! Love your list! Millie looks so cute on your Lilly dress! Does Lilly make puppy outfits?! That would be so cute! Oh and yay for Easter baskets! My Dad sent me one in the mail! I was a little surprised but it sure makes you feel like your little again- loved it! Your bangs are too cute! Hi! 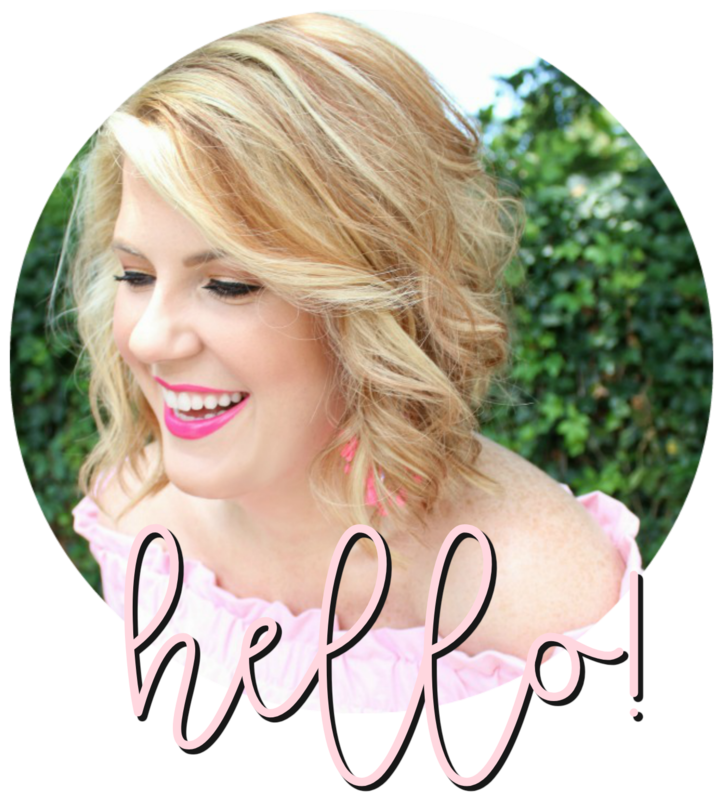 I'm your newest follower from FF - love your blog! Hope to see you at Dropped Stitches!